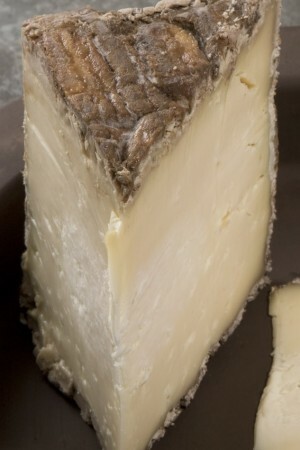 A native of Northern Italy, Salva Cremasco comes from hillside farms in Lombardy. 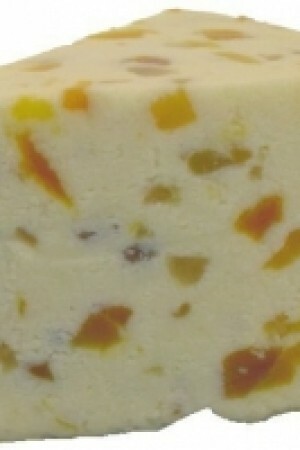 'Salva', means 'saved', as it was traditionally made from excess milk and saved from spoiling. 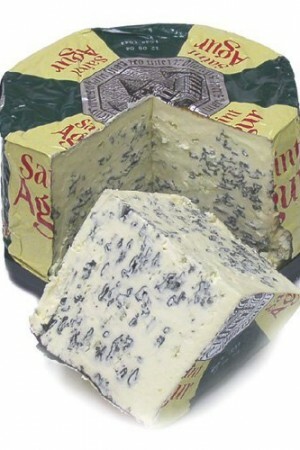 Salva Cremasco is a compelling and unusual cheese. 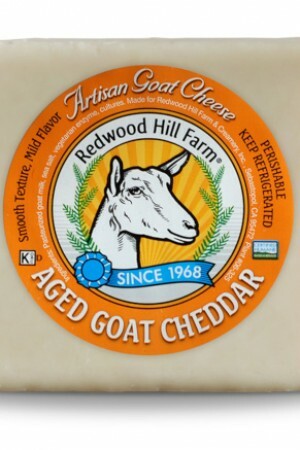 Fashioned as a thick square, it develops plentiful white, yellow and gray molds on the exterior during its aging, a minimum of 75 days. 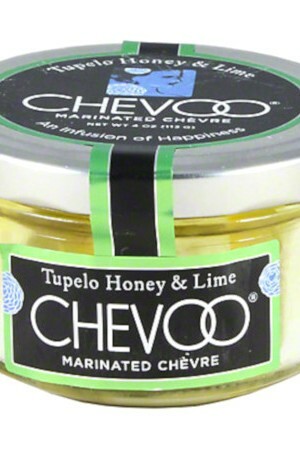 Cut into this cheese and you find a cream-colored to ivory paste with a few small openings. 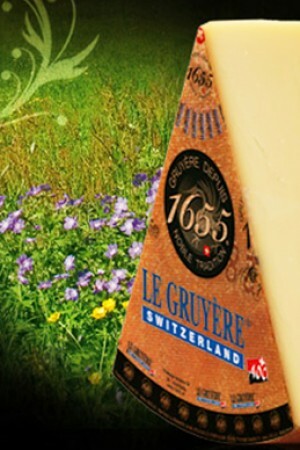 The cheese ripens from the outside in, a feature you can note in the creamier layer just under the rind. 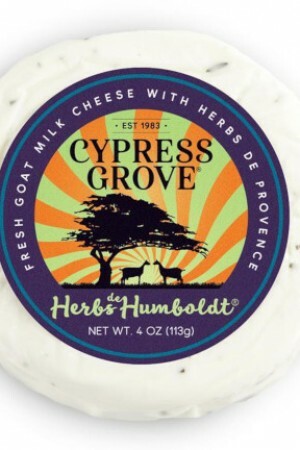 Under the natural rind, the paste is aromatic and bright, changing from creamy to crumbly the closer you get to the center, picking up herbal nuances as it ages in caves. This has the most aromatic appeal, with hints of mushroom and damp cave.